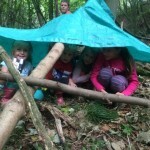 Bushcraft Activities with Teamplay Outdoor Activities. 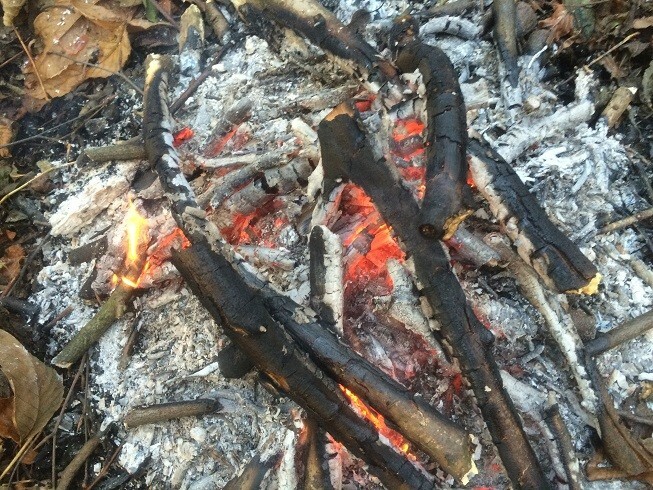 Test your survival skills against what nature throws at you. 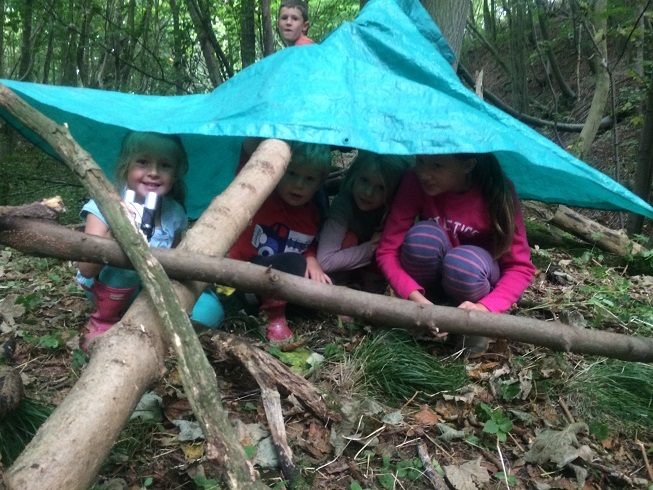 Would you be able to light a fire in the rain or build a waterproof shelter? 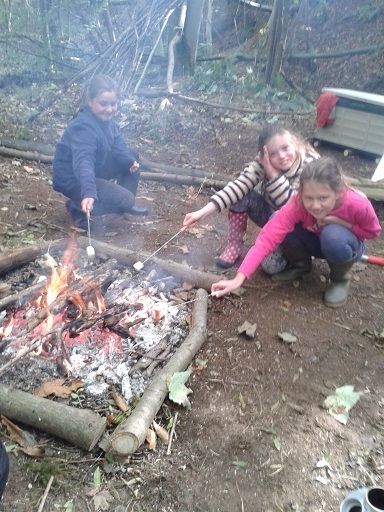 Bushcraft outdoor activities from Teamplay are fantastic fun. 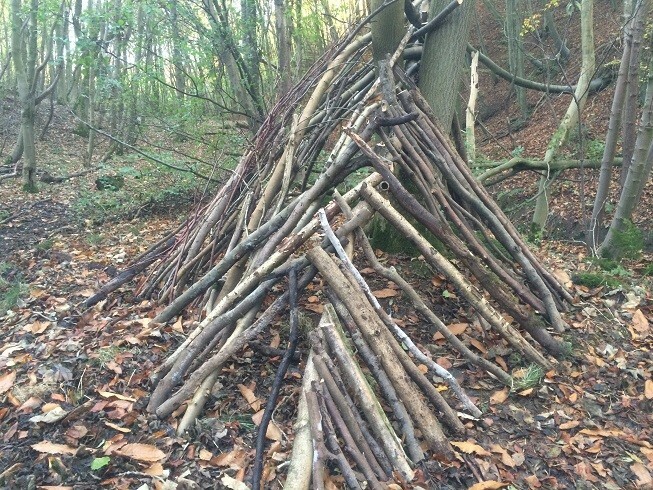 Hidden away in our private woodland in the Peak District, you will master survival skills from shelter building, fire lighting, cooking, to foraging and hunting. 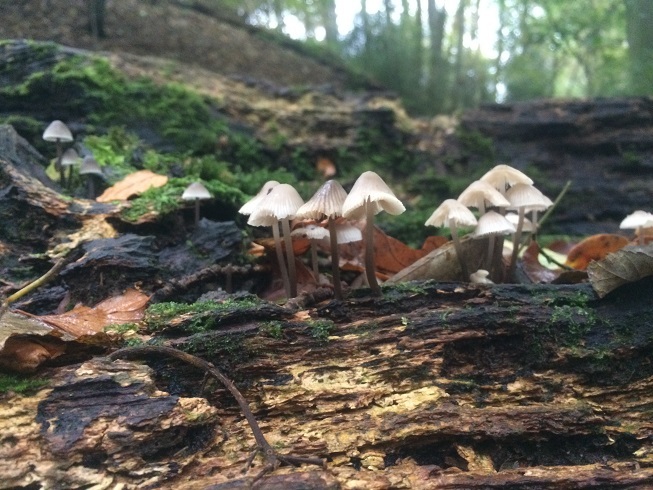 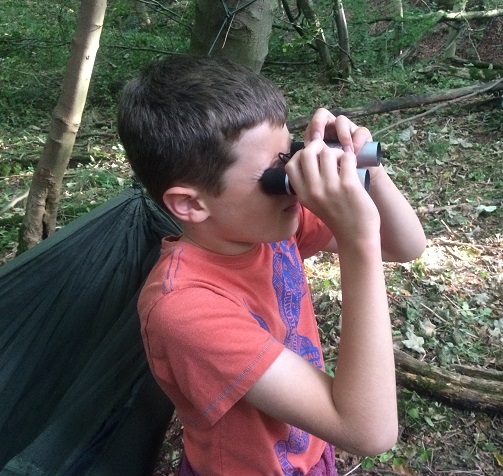 A typical day could see you set up camp, learn how to make a good fire, take an investigative stream and woodland walk spotting nature clues, tracks, nests etc. 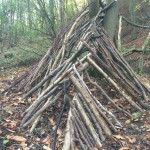 It could also involve a woodland archery session where you practise target archery and then go hunting for hidden targets throughout the wood. 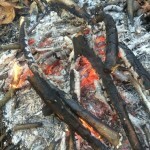 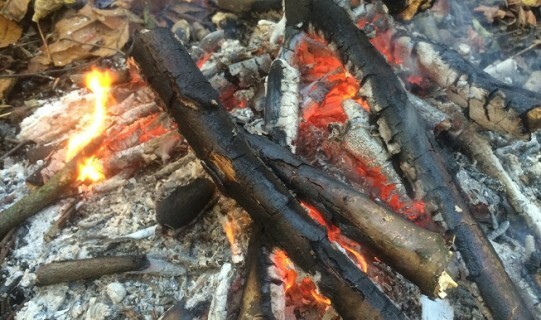 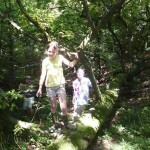 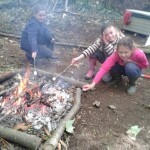 Bushcraft outdoor activities and survival skills sessions last between 2 and 6 hours depending on what you want to do. 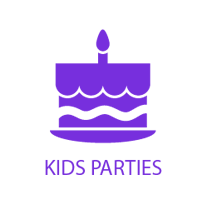 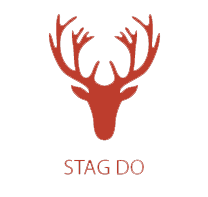 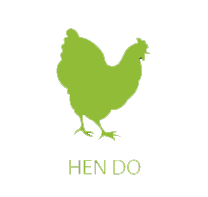 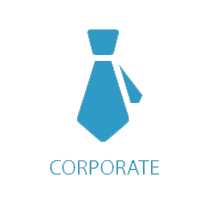 They make excellent birthday parties for all ages, and a chilled out add on to a hen or stag do. 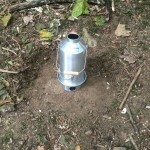 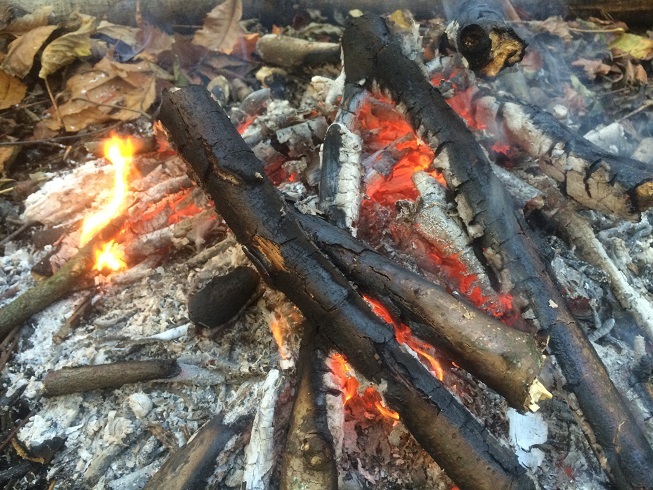 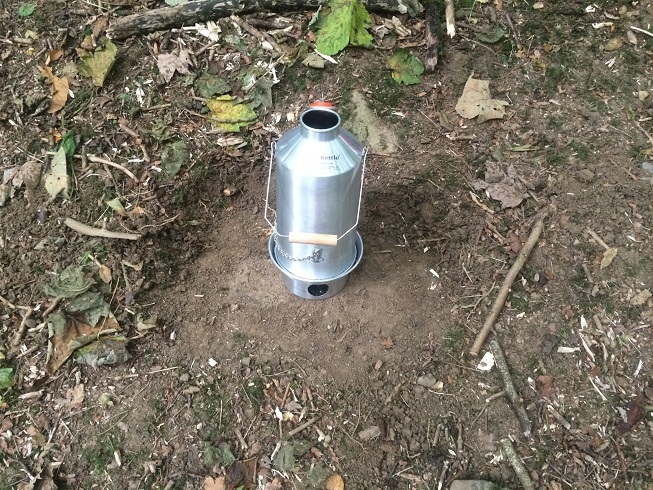 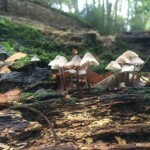 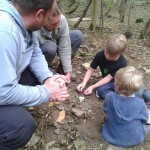 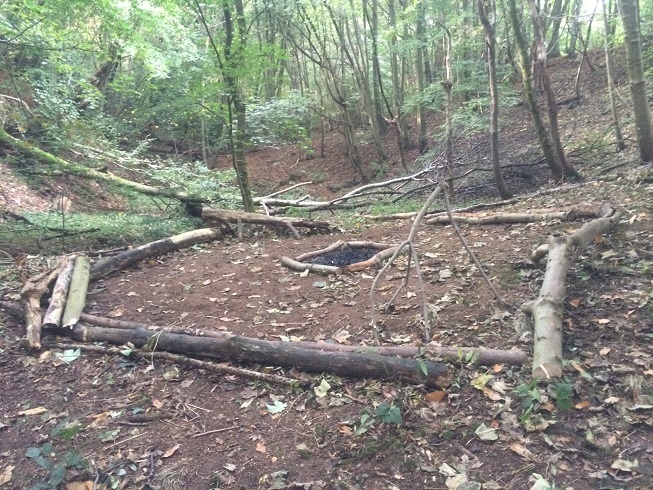 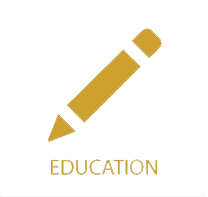 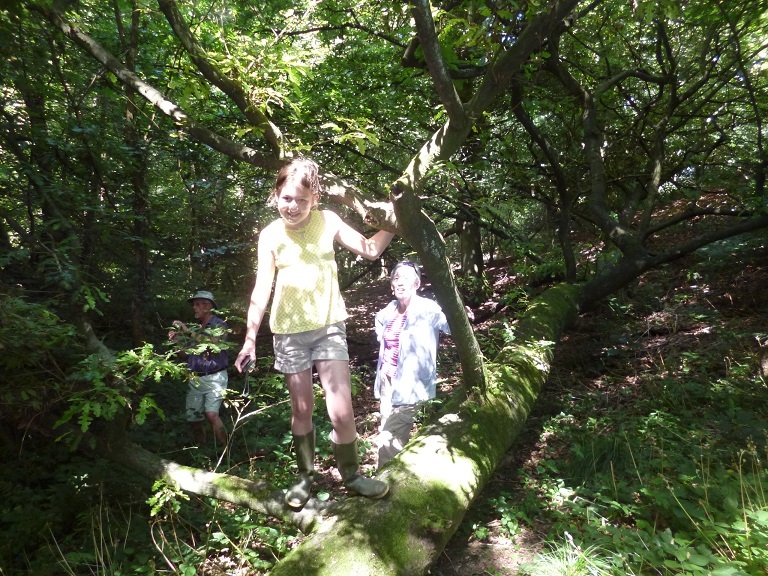 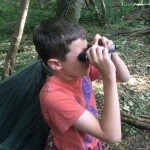 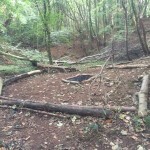 Furthermore, bushcraft sessions are an excellent educational tool for outdoor learning and forest schools education in Derbyshire and the Peak District, either as a day out special trip or used as regular weekly sessions building up a woodland community and increasing the child’s exposure to learning with nature. 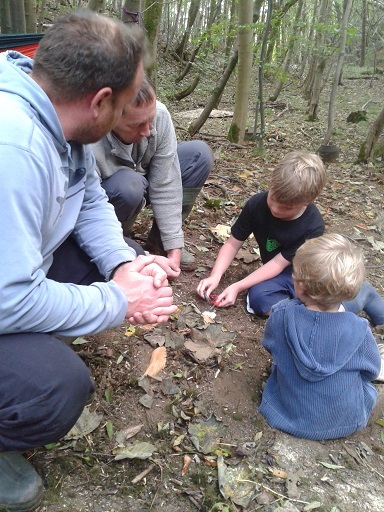 All Teamplay Bushcraft outdoor activities are tailored to what you want to do, so please let us know when booking.